There are more collections coming! 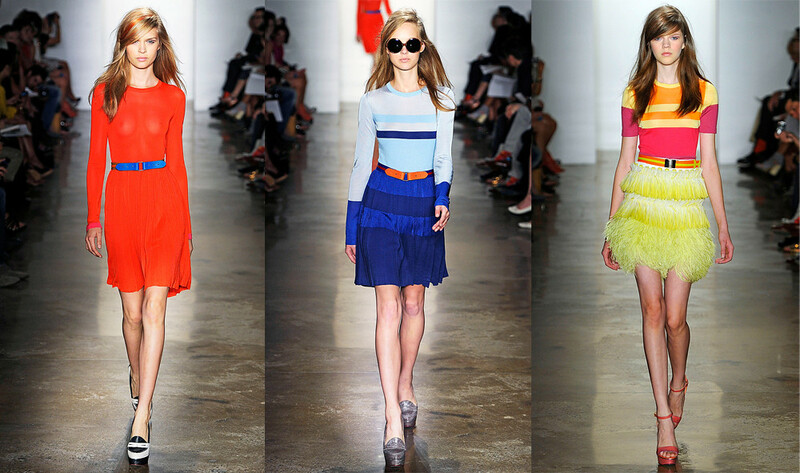 I don't really like Alexander Wang, but I love and kinda hate Prabal Gurung, DVF collection. I'll show you tomorrow. 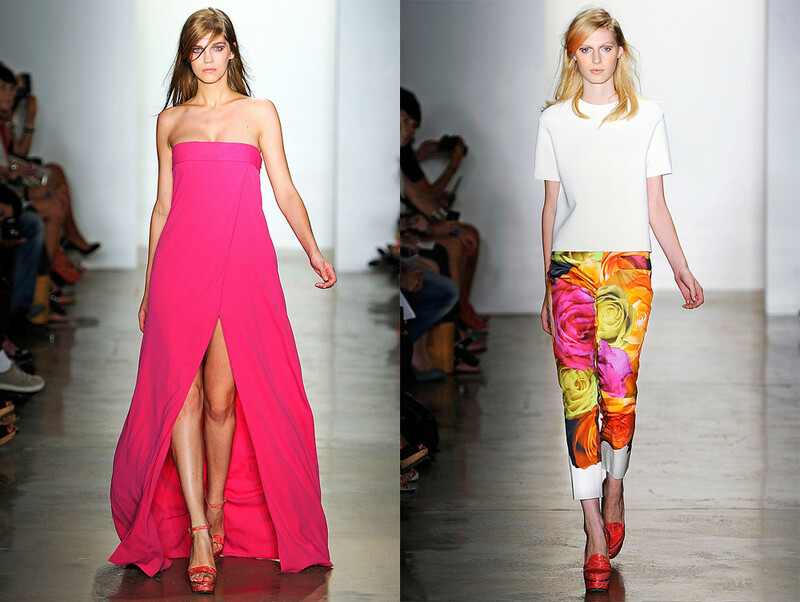 I'll be updating this blog with the newest S/S 2012 Collection! 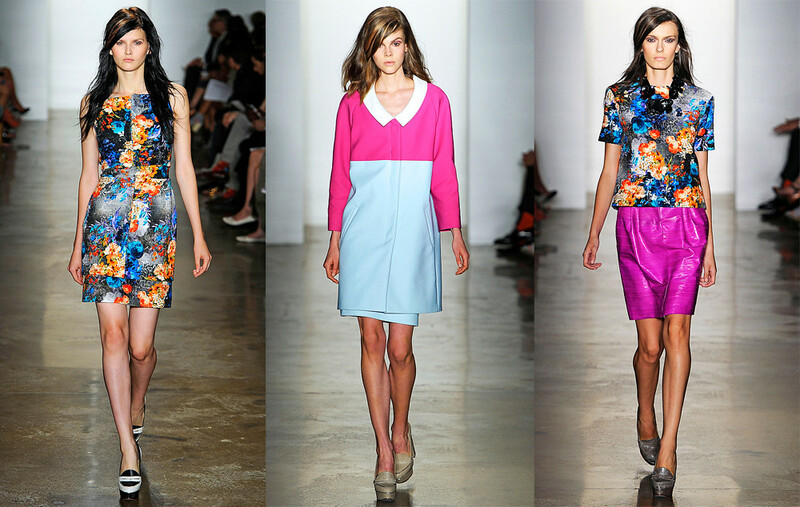 i thought peter som was brilliant..
i love boy band of outsiders .. black n white, but nice shillouettes..
wow, amazing pictures. i love the flower pants! thanks so much for your comment, honey. i'm following you now. follow back?! wish you a wonderful day, please check out my new post. I love the flower inspiration that's on for next spring. The color palette is so amazing too. wow!! i love the first dress!! The colors are amazing. Beautiful looks. oh, amazing photos! :) LOVE IT! Gosh, I'm falling in love with the pink dress !